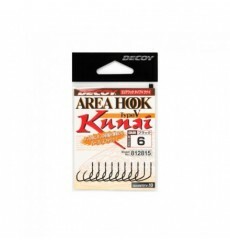 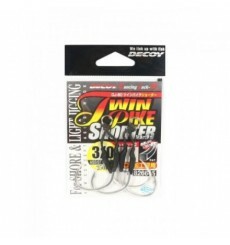 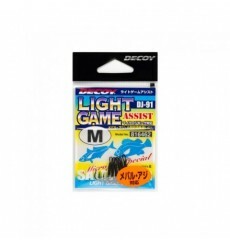 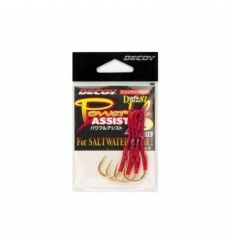 Decoy was developed for lure fishing for all types of freshwater and saltwater sport and game fishing. 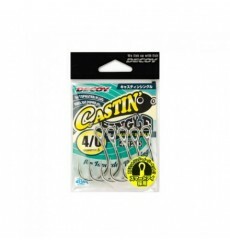 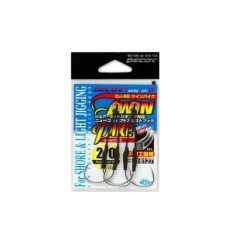 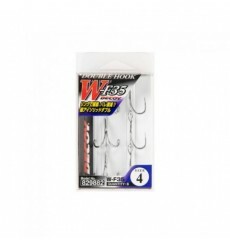 The sharp hooks with anti-corrosion treated surfaces, made from selected high carbon metal allows lure casters to get the best possible strike. 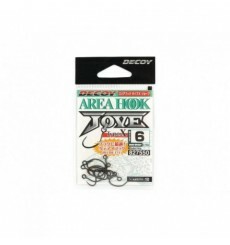 The technologies that Decoy use in hook production-point, material, hook eye, forging, barb keeper, welding and 7 finishes has produced some of the finest hooks in Japan and earnt them the right to be No. 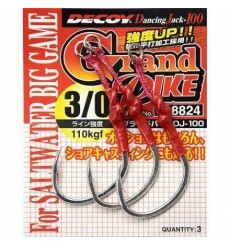 1 hook maker for Japan in 2004 and 2005 as judged by voters of Japanese Anglers. 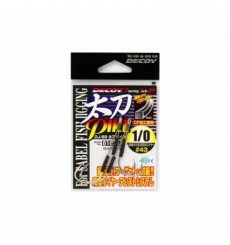 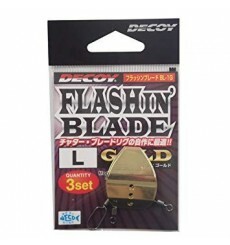 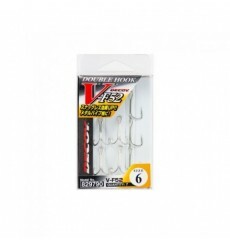 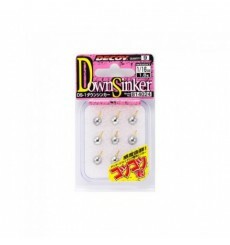 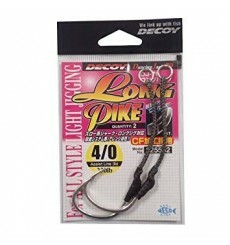 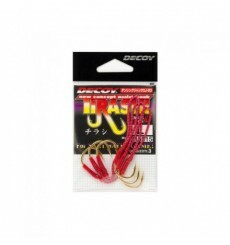 (Organised by "Lure Fishing Magazine" Japan) Decoy shall continue to provide attractive ideas and as their slogan says "We Link Up With Fish", is fishing for the next generation. 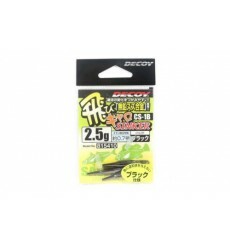 You will enjoy a battle with a powerful fish when using 'Decoy'. 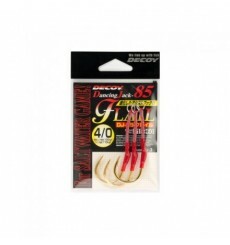 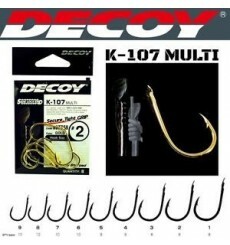 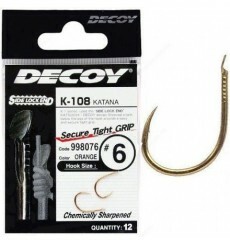 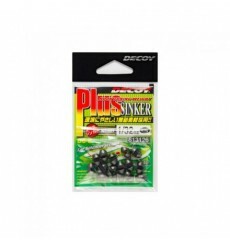 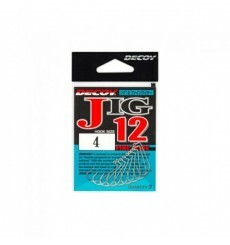 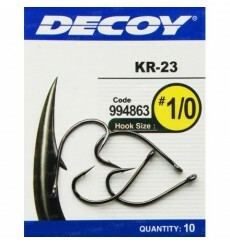 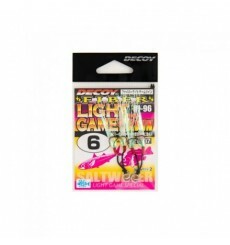 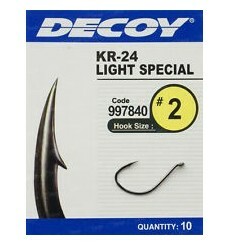 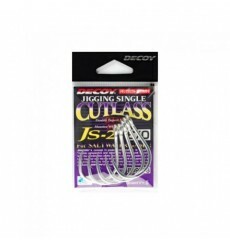 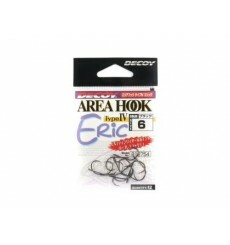 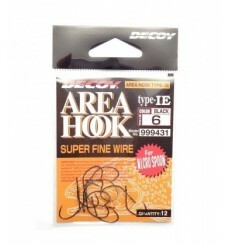 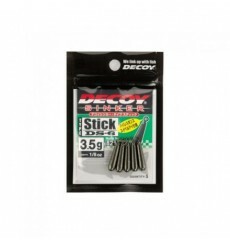 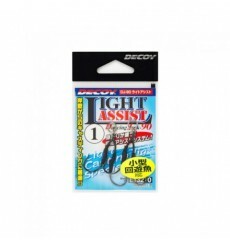 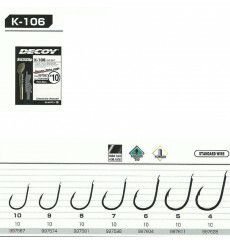 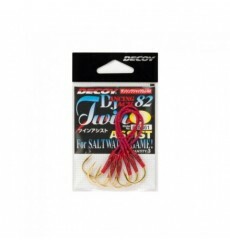 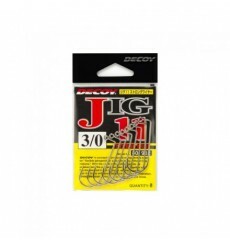 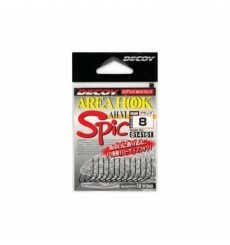 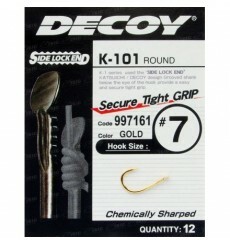 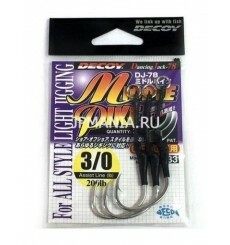 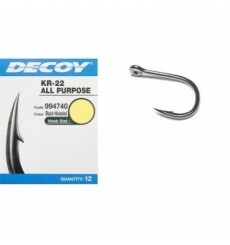 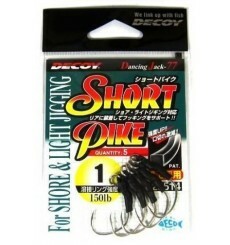 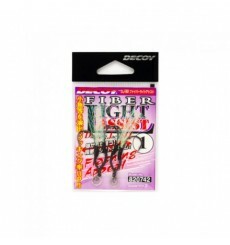 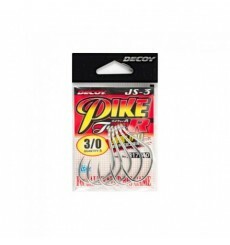 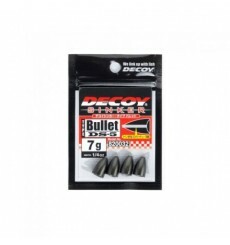 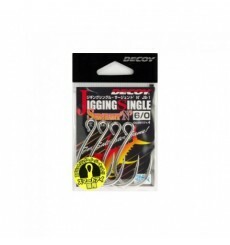 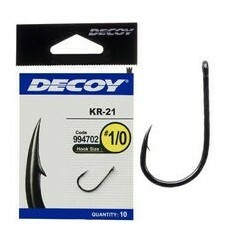 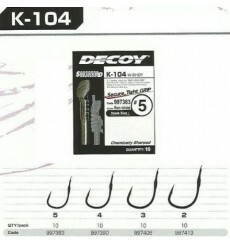 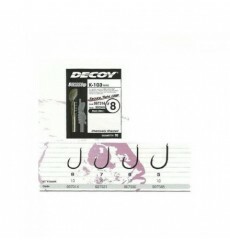 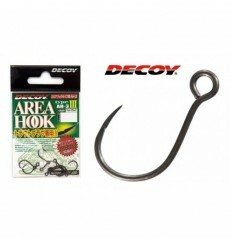 Decoy is probably best terminal tackle brand on the market today.